For years, women have argued that we deserve more seats at the table. After all, women make up 40% of the global workforce for clerical jobs but only 17% of executive roles. Also, only 5% of Fortune 500 CEOs are women, and last year the number of female chief executives fell by 25% to just 24, according to the Fortune 2018 list. However, are more seats at the table really the answer? I would argue that instead of more seats, we need more tables. What is surprising about the current gender gap is that research shows diversity helps make companies more productive and innovative. The Peterson Institute for International Economics completed a survey of 21,980 firms from 91 countries and found that having women at the c-level significantly increases net margins. The study revealed that going from having no women in corporate leadership to a 30% female share is associated with a 1% increase in net margin—which translates to a 15% increase in profitability for a typical firm. 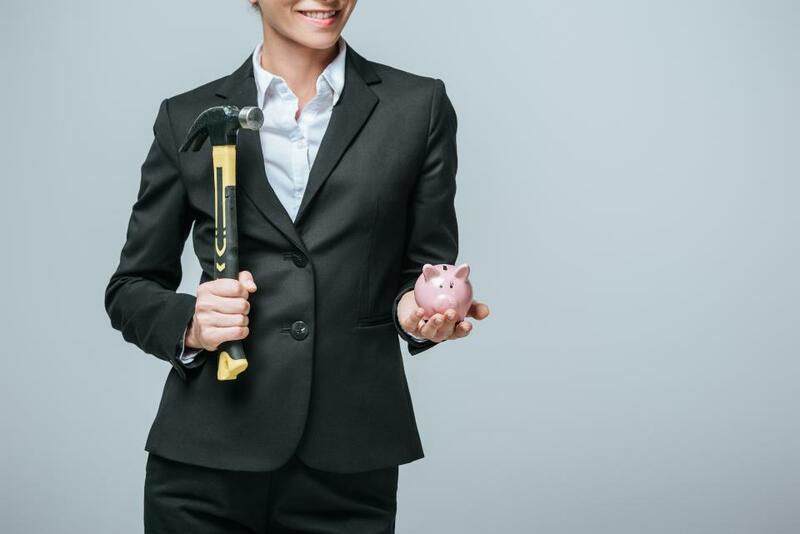 Another report by Credit Suisse showed that companies with greater gender diversity (where women hold more than 10% of the key operational positions) enjoy a 27% higher return on equity and a 42% higher ratio of dividend payouts. Essentially, having more women at the top generates more profits. With numbers like these, you would think that companies would be clamoring to have more females in key executive roles. So, the big question is why do we still have such a huge gap? Research from consulting firm Catalyst found that 45% of S&P 500 employees are women, but just 37% of midlevel managers and 27% of senior managers are female. The truth is we have a pipeline problem. Even though women enter the workforce at similar rates, we are not getting promoted at the same rates as men. Numerous studies suggest that, not surprisingly, individuals are more likely to hire and promote people like them. One survey, in particular, found that promotions happen along gender lines—the people most likely to promote women are other women, and men are also more likely to be promoted by men. So, if that is the case, and there are fewer women in executive roles to begin with, how are we going to be able to close the gender gap? There are many proposed solutions when it comes to this conundrum. For example, Lilly has invested in hiring and training instructors to help managers lead more inclusively by valuing differences and overcoming gender bias. They have also set measurable goals, committing to increasing the number of women in management by 4% in two years. The list goes on and on. But is that enough? Do we want to wait around for these solutions to be implemented and then wait even longer to see if they work? At the current rate, the Global Gender Gap Report estimates it will be another 217 years before we achieve economic gender parity. I would argue that women should consider an alternative to playing by the rules that have already been set. How do we do that? Create our own playbook. A more effective way for women to get a seat at the table is to build our own tables. By founding our own companies, we can finally make the rules and generate the financial and political capital to support the creation of more female-led companies. This effort includes establishing new women-led venture capital firms. After all, last year just 2% of venture capital dollars went toward startups founded by women. Why? The decision makers at VC firms are men. It’s this virtuous cycle of building and investing that will truly allow women to take their place at the table. We don’t need more seats. We need more tables. Let’s get out our hammers ladies—we don’t have any time to waste.